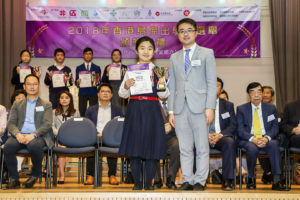 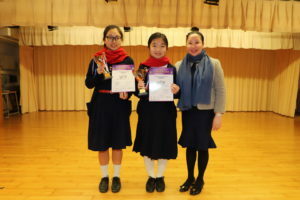 S6 Yip Ka Moon Carmen and S3 Chan Tsz Ching Charlotte were awarded 2018 Top Ten Most Outstanding Students Award, Hong Kong Island. 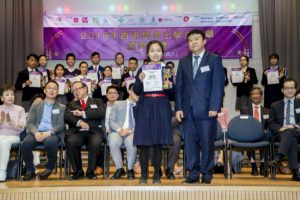 This award aims to provide recognition and appreciation to young student leaders who demonstrate leadership skills and serve the school and society with devotions and enthusiasm. 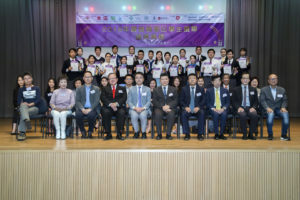 It also aims to encourage students to better equip themselves for any future challenges.